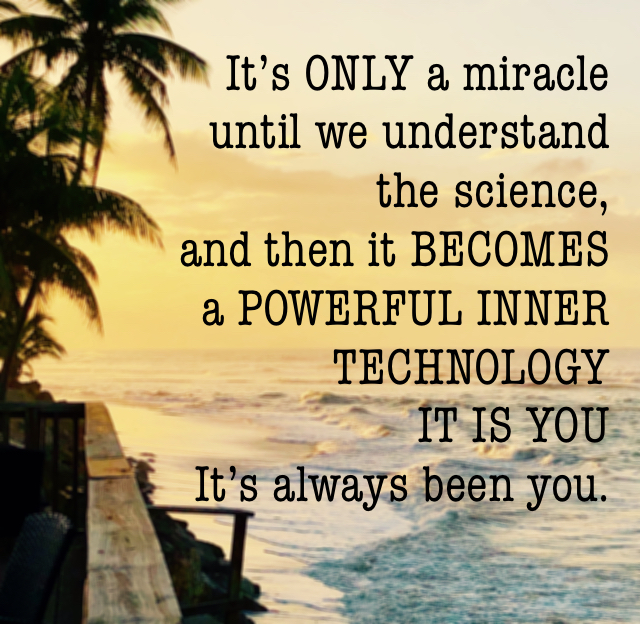 Parable - It’s ONLY a miracle until we understand the science, and then it BECOMES a POWERFUL INNER TECHNOLOGY IT IS YOU It’s always been you. No outside force can heal you. 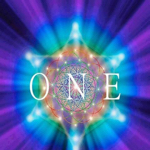 Many have lost this knowing, believing in the physical evidence.So then another must support to you to heal.